IdN is the top choice for digital content creators and those who really dig design. The mag is an essential resource for those working or studying within the world of graphic design and has steadily developed an international cult following in recent years. It's easy to see why: IdN is filled with varied, beautifully presented content produced by a slew of international artists and designers. 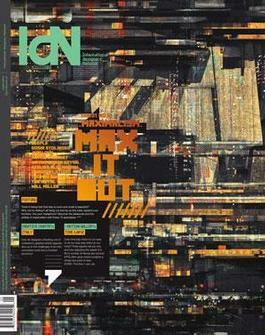 Each issue displays a distinct look and feel and the mag regularly features DVDs containing the newest tech releases, making IdN a valuable resource for design software junkies. 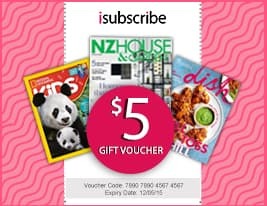 Be the first person to tell us what you think about IdN and you'll save $5 on your next purchase!